This includes 12 of our Bamboo Toothbrush. 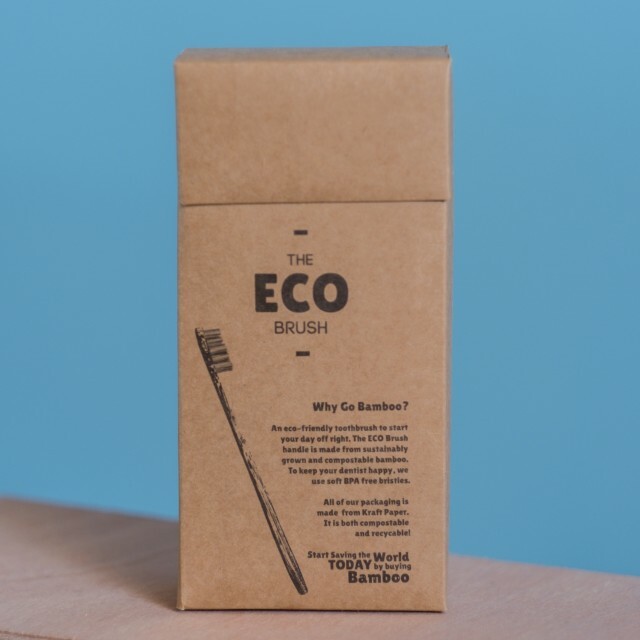 Our number one priority at The ECO Brush is to create an affordable and accessible Bamboo Toothbrush. 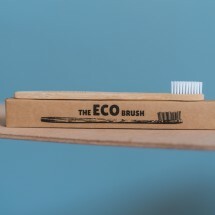 This product is dispatched to you by The ECO Brush. Would you like to change delivery destination? Please choose carefully as unfortunately this product is not eligible for our No Worries Return due to For hygiene reasons, we cannot offer returns. Please refer to our Returns and Refunds Policy for further information. 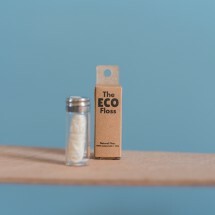 Our toothbrushes are packaged in kraft paper. 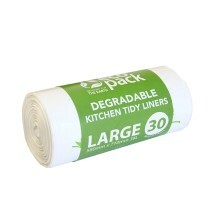 This makes our packaging 100% compostable and recyclable. 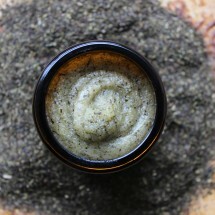 Our Bamboo handle is compostable. 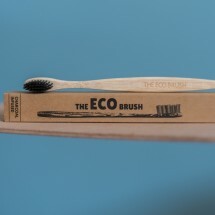 Every toothbrush brought is one less toothbrush that goes to landfill.